This is 1 of a 1000 GRAND SPORTS and 1 of 810 GRAND SPORT COUPES built in 1996! 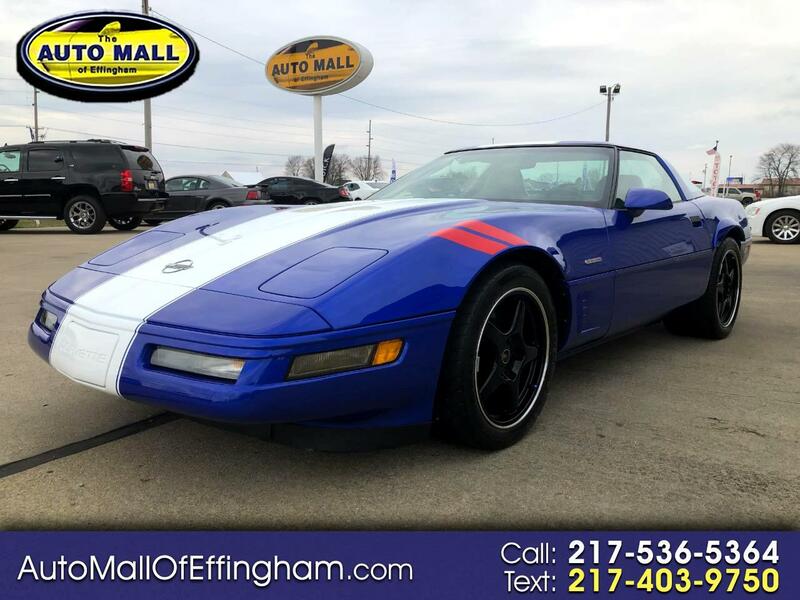 BROUGHT back to production after 30 years, the 1996 CHEVROLET CORVETTE GRAND SPORT gives you feeling of the old EUROPEAN road race! It has the LT4 5.7V8 engine(330 hp), 6 speed MANUAL, LEATHER, POWER windows, POWER locks with KEYLESS remote entry, POWER mirrors, POWER seating, CRUISE control, TILT steering, AIR conditioning, AM/FM stereo with CD player, and PREMIUM wheels! Message: Thought you might be interested in this 1996 Chevrolet Corvette.